The Adult Resilience program provides positive coping and resilience skills for those aged 16+. The human brain is capable of constant change and it is never too late to learn new positive skills. The Adult Resilience program is also taught to parents to increase their resilience and coping skills and ensure that the FRIENDS “language” is be spoken at home. If the whole family participates, then everyone will flourish. The Adult Resilience program is ideal for students in year 11 or 12 who may be dealing with a dramatic increase in pressure from school (or finishing high school), choosing a career, social lives, and home. This may lead to stress and anxiety about exams, relationships, and body image, among other things. Because of this, it is not uncommon for teenagers to experience anxiety or depression, which limits their ability to thrive during this time. The Adult Resilience program equips participants with the skills necessary to rise to and overcome these challenges. This enables them to find fulfilment in creativity and productivity and flourish in whatever stage of life. 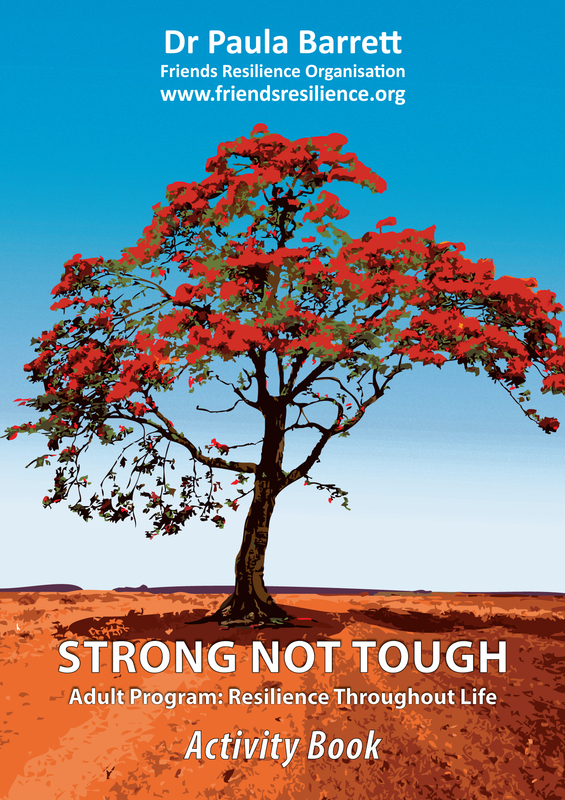 The structure of the Adult Resilience Program is a 5-session course. Each session takes between 2-2.5 hours depending on the activities chosen by the facilitator. Developed by Dr Paula Barrett, the Adult Resilience program has helped the lives of thousands of participants by providing tools to navigate the challenges of adolescence into adulthood. The Adult Resilience program has also helped families become stronger, as parents may apply the skills learnt from undertaking the Adult Resilience Program in their own lives.